Our team is a group of specialists that provide 24 hour garage door repair service in Cypress TX. Due to the dedication and professionalism, we have created a loyal following with our clients. Checking of bolts and fasteners – Our technicians can tighten any loose parts that they encounter while doing the maintenance tasks. Lubrication of the pulleys, tracks, and rollers – Our technicians will use powdered graphite or special garage door lubricant sprays for the pulleys and tracks. 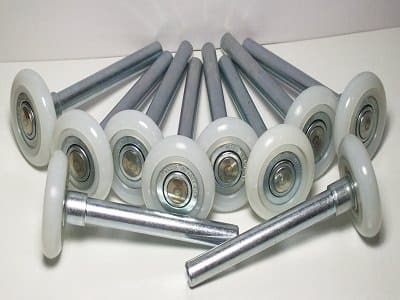 For the rollers, they will use household lubricating oil. Wiping out of the tracks – Our technicians will clear and clean all the debris from the tracks. With the use of a paintbrush, they will initially remove the dirt and dust. They will use a household cleaner to a do a more in-depth clean. Ensuring that the tracks are properly aligned and are level – If our technicians find that the tracks are not level, then they will loosen the mounting brackets and tap the tracks until they are plumb with each other and slightly slant to the back of the garage. Checking the tracks for damage and dents – Technicians usually pound out minor dents with a rubber hammer. However, a major damage will need the entire track to be replaced. Refrain from making quick decisions. 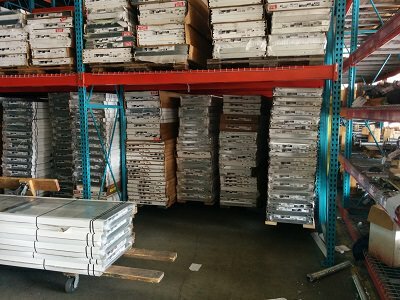 Even of you encounter an emergency problem with your garage door, you shouldn’t choose a garage door repair company in haste, as you will likely end up choosing the wrong one. Instead, you should research about the company’s quality of services, the services they offer, and their products. In this regard, you should anticipate potential problems with your garage door and do your research even before the problem occurs. Check the company’s services. Before you choose a company, make sure that they are able to cater to your specific requirements. 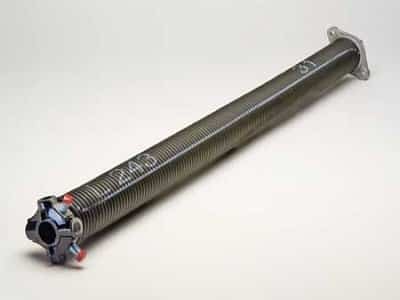 Choose a company that provides a variety of services, which include the replacement and repair of garage door openers, drums, rollers, springs, and garage door cables. The company should also be able to perform the required safety evaluation, technical support, installation, and inspection. Try to clarify the fees that the company charges for its services. This ensures that you don’t get any surprises once you receive the bill and that you are able to plan your budget accordingly. You should also try to read the reviews and testimonials of previous customers. 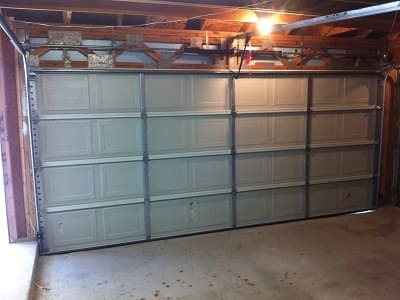 This will give you honest feedback, which can affirm your decision regarding the garage door repair company. 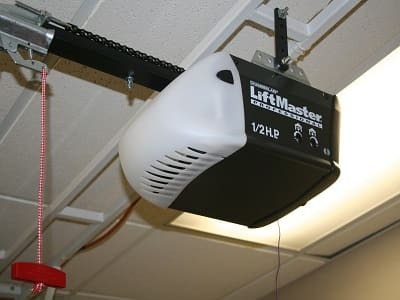 One such problem that requires the expertise of a garage door services Cypress TX technician is when the automatic garage door opener experiences any problems with the built-in safety reversal features ,as this can lead to personal injury or to damage to your car if not fixed right away. In addition, you will need the services of garage door repair service professionals if you decide to install an automatic garage door opener to replace your garage door tracks or if you want to update your existing automatic garage door opener. The new automatic openers have better security features, which will surely keep the burglars out. 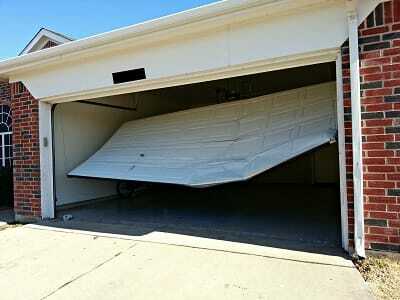 Another reason for ensuring that your garage door is working properly and that it is capable of keeping your garage secure is that it usually serves multiple functions aside from as a place for storing your vehicles. In particular, you possibly use your garage as an extension n of your living space. You may use it is as a laundry room, as a place for holding workshops, a place for working on your hobbies, or as a play area. 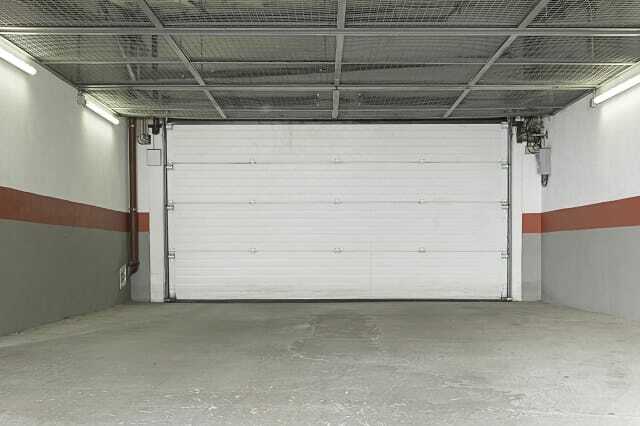 In this regard, you can employ the services of a garage door service Cypress to ensure that you choose a door that is as energy efficient as possible and that it is capable of maintaining a comfortable temperature. Bottom seal / threshold – If the garage door you have in place does not have a bottom seal standard, then we can add one to keep the rain and the drafts out. 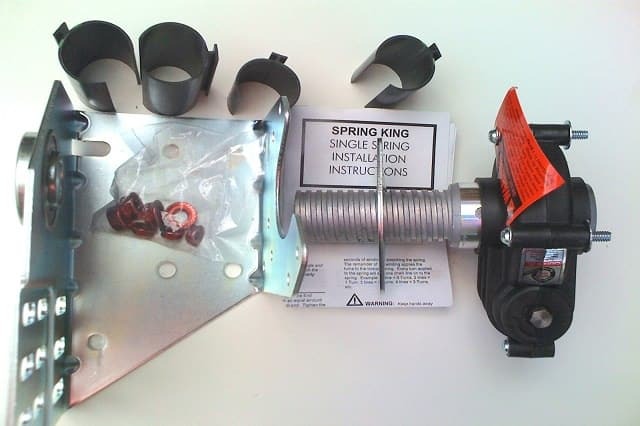 Weather seals between sections – The panels’ mating surfaces may come with the seal designed into it, or it may come in the form of a gasket material, which compresses when the garage door is closed. Good insulation – A well-insulated garage door has an R-value of no less than 3 in climates that are moderate to temperate. On the other hand, a garage door with an R-value of at least 10 will be ideal in places with harsher climates.